The following is syndicated from digitalbookstalk.wordpress.com and is posted here with permission. Many years ago, I wrote a short children’s book and submitted it to a publisher. I was surprised and pleased when I received a letter of acceptance and a contract almost right away. The book was about what it’s like to be the child of a museum curator in a natural history museum, something that my own children know way too much about. I titled the book “My Mom Dusts Dinosaurs” which coincidentally, was the first line of the book. It went on to describe other activities common to curators and was intended to interest children in a potential career path, a sort of behind the scenes look at the people who work in museums as curators or interpreters. I thought I would create an entire series of these sorts of books for the offbeat careers that most kids don’t think about, but would love to do (park rangers, naturalists, living history characters, etc.). 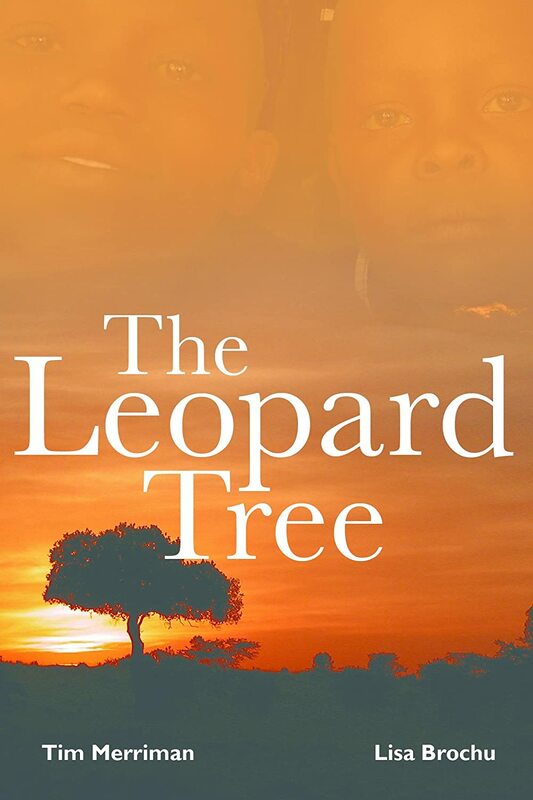 Unfortunately, my second book in the series was not accepted, but I began to believe that was okay after I saw the first book in print. 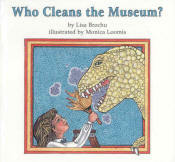 The publisher had changed the title to “Who Cleans the Museum?” Curators are not janitors. The publisher’s change of title completely changed the complexion of the book, even though they didn’t change the content of the book. The book is still in print and I’m still proud of it, but this change of title still bothers me. The publisher decided it would make more sense and be more “marketable.” While I can appreciate that thought, the new title completely misrepresents my intent in writing the book. Water under the bridge, but it does make me think that the problem with traditional publishing methods, aside from the soul-crushing rejection letters from publishers who fail to see an author’s potential, is that the author loses control of his or her intent when the manuscript gets turned over to the publisher. Self-publishing certainly has its drawbacks, but at least the author retains control over the end product. If it fails, it is truly the author’s failure, not the publisher’s. There is no getting around that – self-publishing forces you to take sole responsibility for your work, from the initial idea to putting the final product in readers’ hands, but I think I’d rather have that problem than having a publisher alter the work for the sake of selling and losing its integrity along the way. In all fairness, I’m grateful for the publishers I work with who have done good things for my writing career. For the most part, they are respectful, helpful, encouraging, and usually right on target when it comes to marketing and promotions. Now if they just wouldn’t change the title . . .